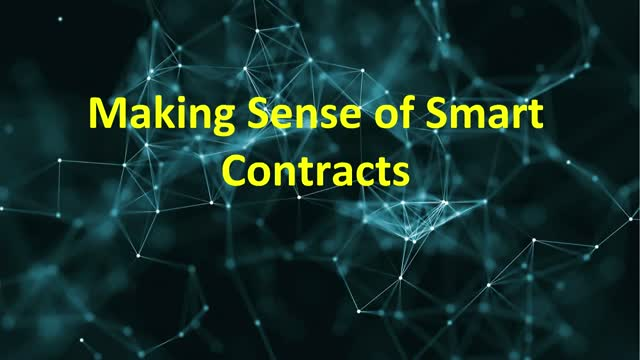 Smart contracts present great potential, but in order to use them, users should understand their advantages and limitations. Amy Wan, Esq., is Founder and Chief Legal Hacker at Sagewise, a project of Bootstrap Legal. Sagewise aims to build a dispute resolution infrastructure for smart contract disputes. Amy was previously a Partner at a law firm and general counsel of a real estate crowdfunding startup. Amy is also Founder and Co-Organizer of Legal Hackers LA and served as a Presidential Management Fellow.